Direct from its sellout-season at the London Palladium and based on T. S. Eliot’s Old Possum’s Book of Practical Cats,Andrew Lloyd Webber’s record-breaking 2015 Oliver award-nominated musical prowls its way back into Glasgow King’s this September as the memory of the well-loved tale lives on in the city. 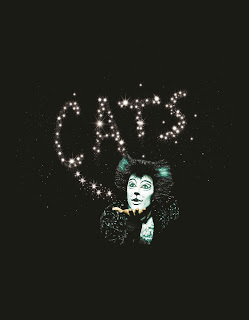 Cats is one of the longest-running shows in the West End and on Broadway, receiving its world premiere at the New London Theatre in 1981 where it played for 21 record-breaking years with almost 9,000 performances. The production was the winner of the Olivier and Evening Standard Awards for Best Musical. In 1983 the Broadway production became the recipient of seven Tony awards including Best Musical and ran for 18 years. 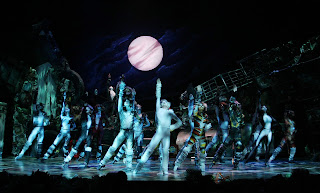 Cats first returned to the West End in December 2014 reuniting the original creative team - Director Trevor Nunn, Associate Director and Choreographer Gillian Lynne, Designer John Napier and Composer Andrew Lloyd Webber. Following a second season at the London Palladium this Christmas the production will embark on a new tour into 2017. 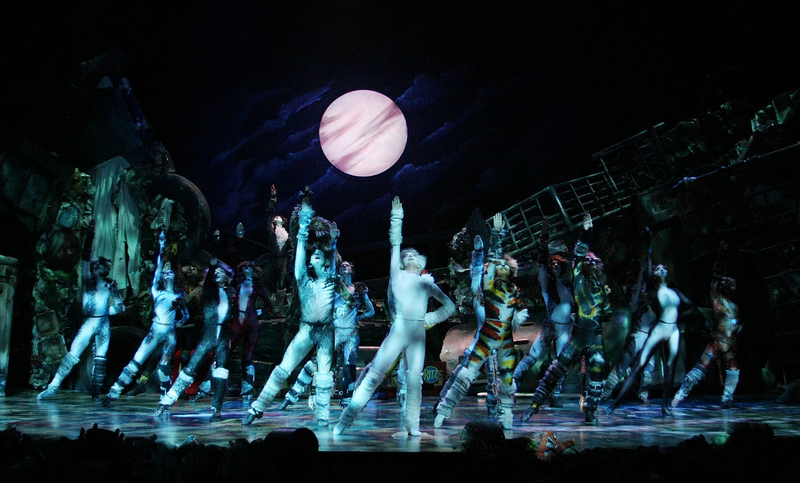 Since its world premiere, Cats has been presented in over 30 countries, has been translated into 10 languages and has been seen by over 50 million people world-wide. Both the original London and Broadway cast recordings won Grammy Awards for Best Cast Album. The classic Lloyd Webber score includes Memory which has been recorded by over 150 artists from Barbra Streisand and Johnny Mathis to Liberace and Barry Manilow. Box Office 0844 871 7648 (bkg fee) Calls cost up to7p per minute, plus your phone company’s access charge.